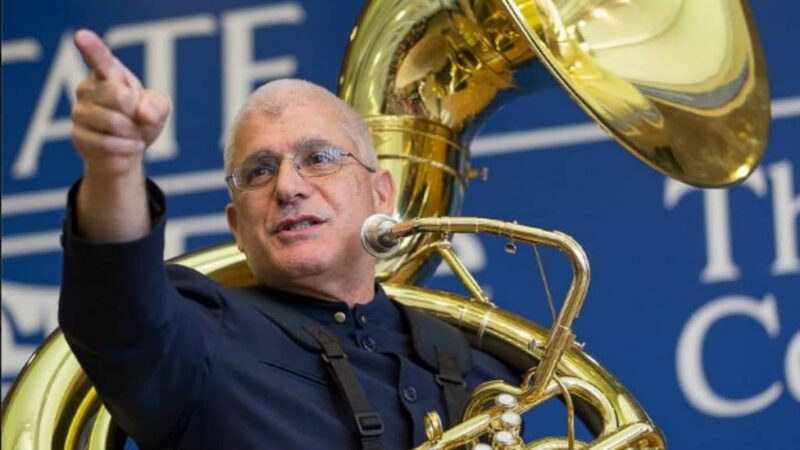 Sam Pilafian, who was a tubist with a wide ranging performing career and a professor at several respected universities died of colon cancer April 5th at age 69. In 1967 he won the Concerto Competition at Interlochen, only the second tuba soloist in 50 years to do so. In 1971 he performed in the first production of Bernstein’s Mass at the Kennedy Center. He was a professor at Boston University and the Boston University Tanglewood Institute, the University of Miami Frost School of Music, and Arizona State University.